Official launch – January 15, 2013 in Portland, OR. Local launch – February 1, 2013. 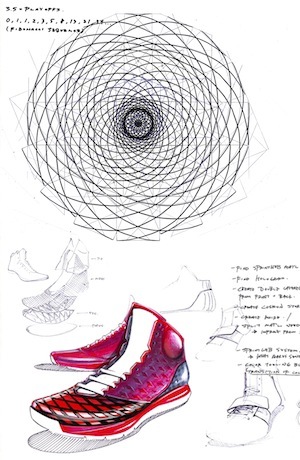 “This shoe takes the best things from my last shoe and made them even better. 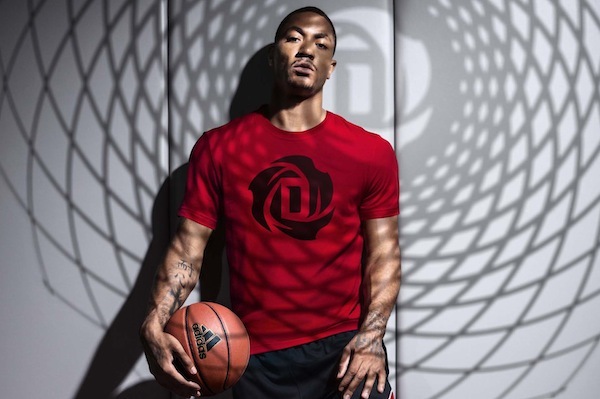 I’m more comfortable and supported on the court and bringing some real serious style too,” said Derrick Rose. 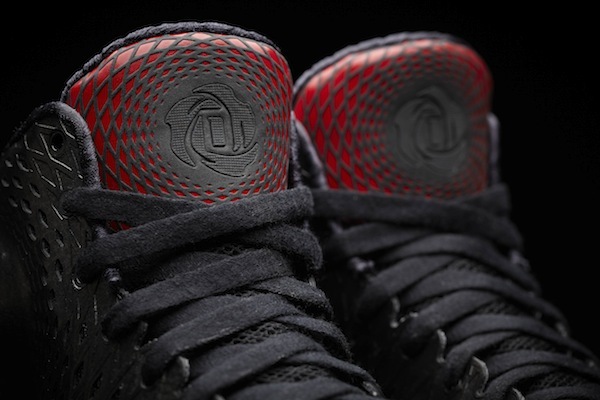 The new D-Rose 3.5s are out! 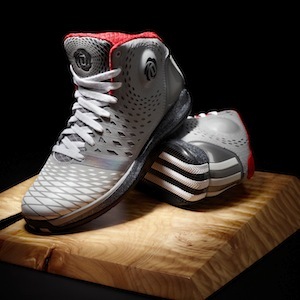 D-Rose puts his stamp on the new flagship hoops shoe of adidas. 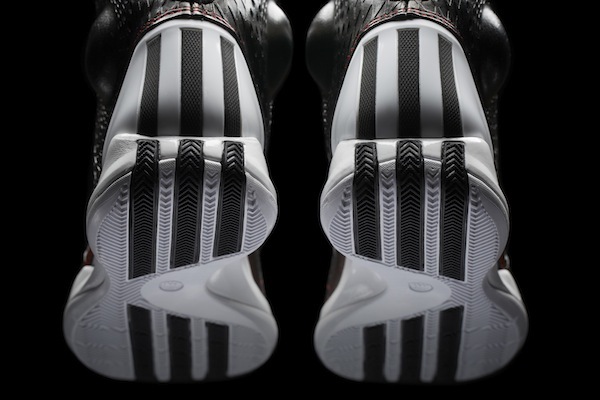 Because Rose’s game is predicated on extreme changes in direction, acceleration, and explosiveness, the 3.5 was designed to be more supportive, comfortable, and responsive. Compared to previous editions, the 3.5 fits even closer to the foot for faster cuts, and it features a SPRINTWEB upper engineered specifically to reduce weight with maximum support and breathability. 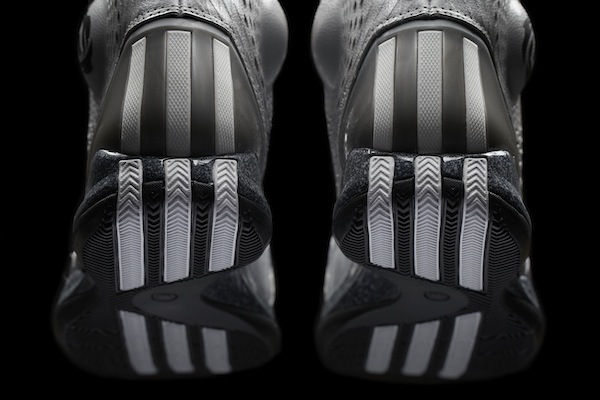 Cutting edge shoe tech drives the 3.5. Additional performance features include an ergonomic ankle collar pocket to ensure maximum support during hard cuts and a breathable mesh tongue to improve comfort. 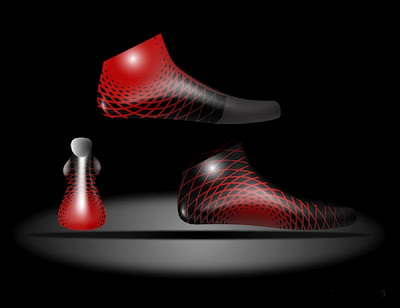 SPRINTFRAME technology features an external heel counter to reduce weight and allow for energy return and motion control. SPRINTFRAME tech at its best. The bold spiral overlay pattern is inspired by Derrick’s goal to tighten his game and, functionally, it increases flexibility and provides optimum toe protection. 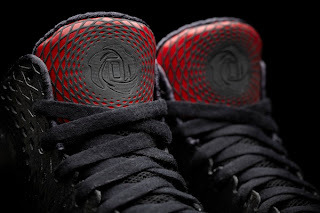 The synthetic leather upper features the spiral protruding from the D Rose logo on the ankle to represent how his on and off-court success continues to grow from the support of his family, who inspired the logo. Chicago call-outs on the inside of the tongue showcase the essence of Rose, including a “Rooted in Chicago” graphic with lettering, colors and shapes inspired by Derrick’s tattoos and the Chicago flag. 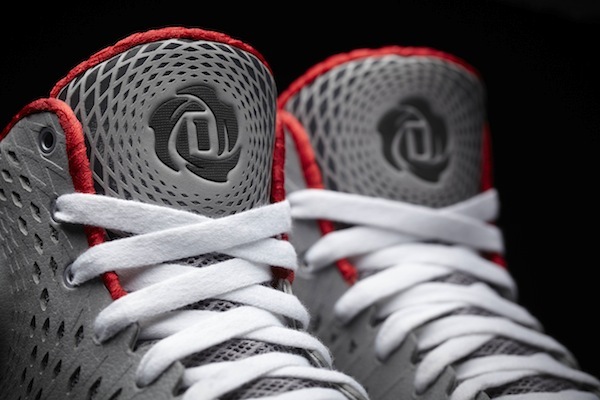 ...the 3.5s shine through, just like D-Rose. 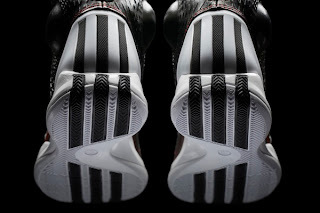 The trademark adidas stripes are easily visible from near the sole, but even more visible when the guy wearing the 3.5s blows by his defender, or, if he’s anything like Rose, jumps over them. The 3.5 will be initially available in two colorways – away (black/white/red) and home (gray/black/red) – but at least six additional editions will follow soon after. It will retail for Php 7,995.00. 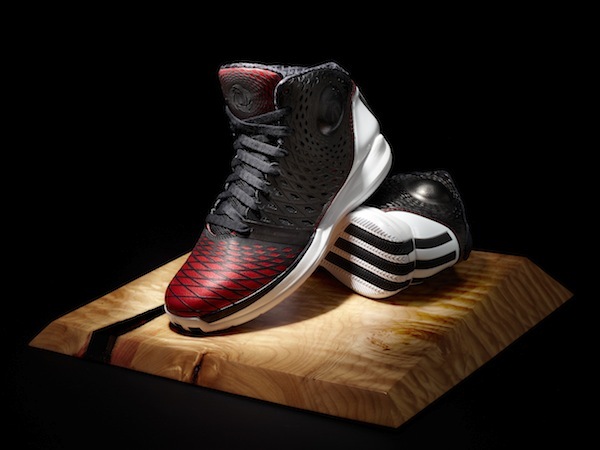 The new adidas D-Rose 3.5 might just be YOUR Most Valuable Shoe ever. 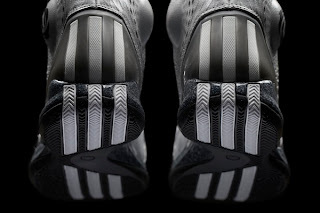 MORE INFO: For more information, visit news.adidas.com or www.facebook.com/adidasPhilippines. 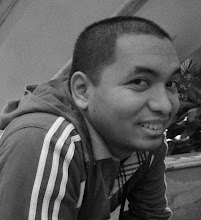 Unless otherwise specified, all images are from adidas Philippines. PS: I would have done this for free since I LOOOOOVE adidas, but, in the spirit of full disclosure, please keep in mind that this is a sponsored post from adidas Philippines.